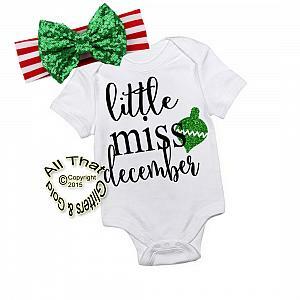 Are you looking for something really cute and unique for your little one to wear for Christmas occasions? 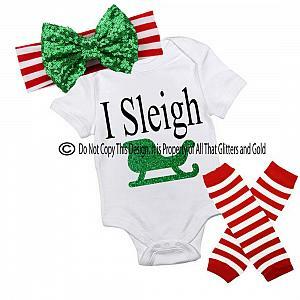 If so, our new glitter holiday outfit for baby girls and little girls is the perfect outfit. It's designed with glitter that does not get all over the place. It's absolutely cute, stylish and outright adorable. 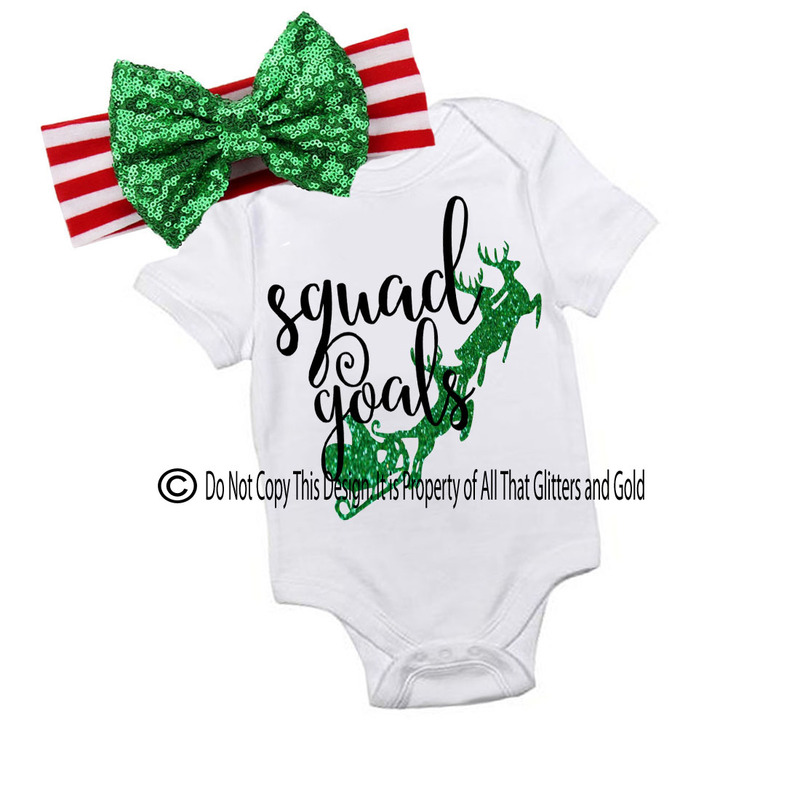 Perfect for holiday photos, coming home outfit, parties, and so much more. This item takes 2.5 to 3 weeks to process plus shipping time. We ship via USPS to Domestic and International Addresses. If you are an international buyer, shipping will take a little longer. Processing time takes 2.5 to 3 weeks and delivery time takes between 14 to 21 days. Rush processing is available for an additional fee. You must include the date you need your order by if you purchase rush processing.